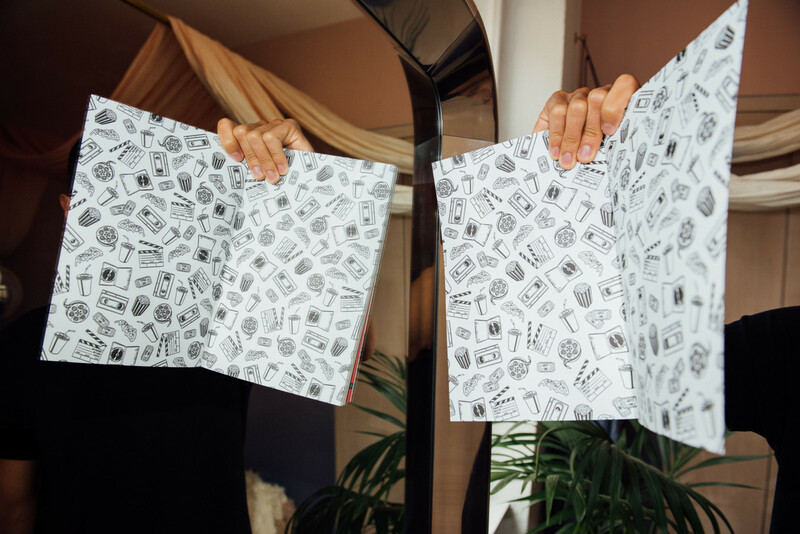 (EN) It’s generally assumed that the hardest part of magazine-making is launching a new publication into the world. (EN) And indeed it can be tough, though the excitement and adrenaline associated with the act can help you through it. But how do you close a magazine? This can be just as complicated, not to mention painful. 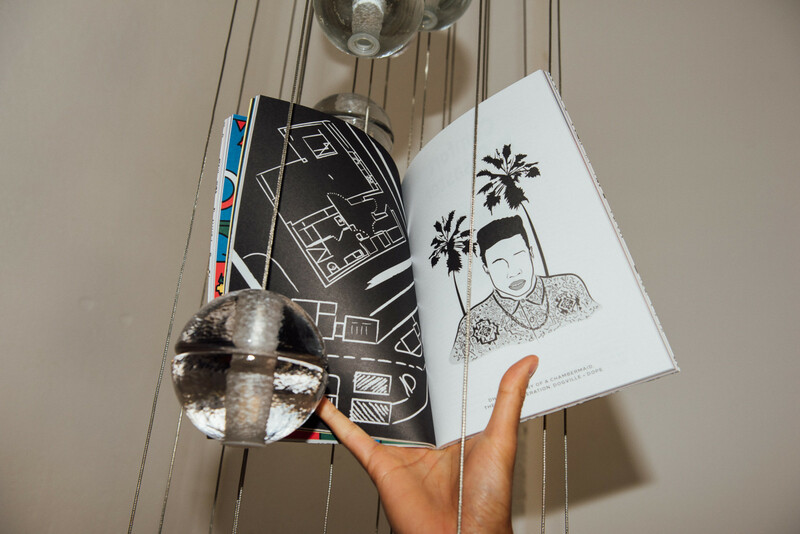 One way of avoiding the issue altogether is to launch an idea that has an inbuilt obsolescence; something Shelf Heroes, a London-based film magazine, has down with its conceptual approach to its subject. (EN) The man behind the magazine, graphic designer Ben Smith, is a film fanatic who wanted to share his passion. Originally a DVD review blog, when Ben moved Shelf Heroes into print he decided that each issue would be an alphabetical instalment. Starting with the letter A, he appealed to friends and friends of friends to create texts and images based on a film starting with that letter. The result was a surprisingly assured debut last year. 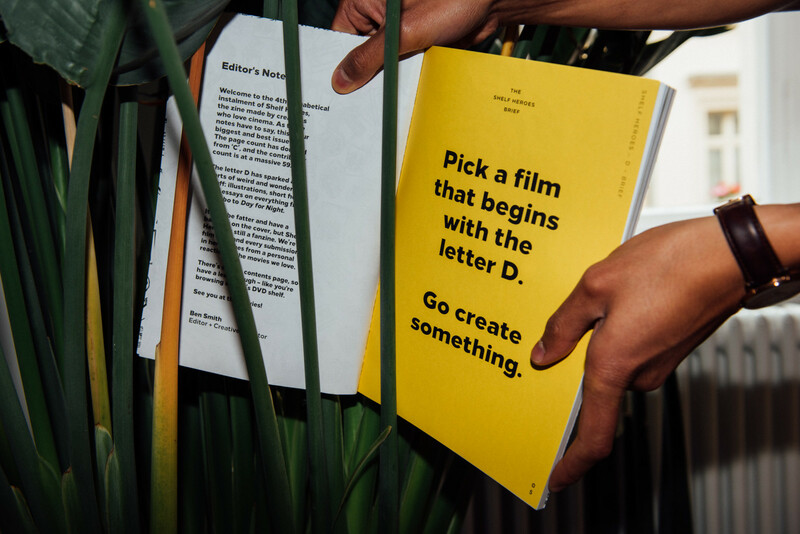 Ben envisaged gradually adding more ‘serious’ magazine content—interviews, features etc—issue by issue, but found his contributors and readers liked the purity of his initial ‘pick a film, go create something’ approach. (EN) The resulting film choices are pleasingly loose and zine-like in their randomness, yet the structural device of the single initial letter provides a frame for all the chance meetings of films never before aligned on the same page: The Birds sits next to Blazing Saddles and Barton Fink with Breathless in issue B. (EN) Shelf Heroes has grown in physical presence issue by issue. D has just been published, its 142 pages more than doubling the first issue’s extent and needing a spine to hold the volume of paper together. Aside from an editor’s letter, Ben has also added a list of feature films on the back cover, and now receives requests to be involved from writers and illustrators across the world. 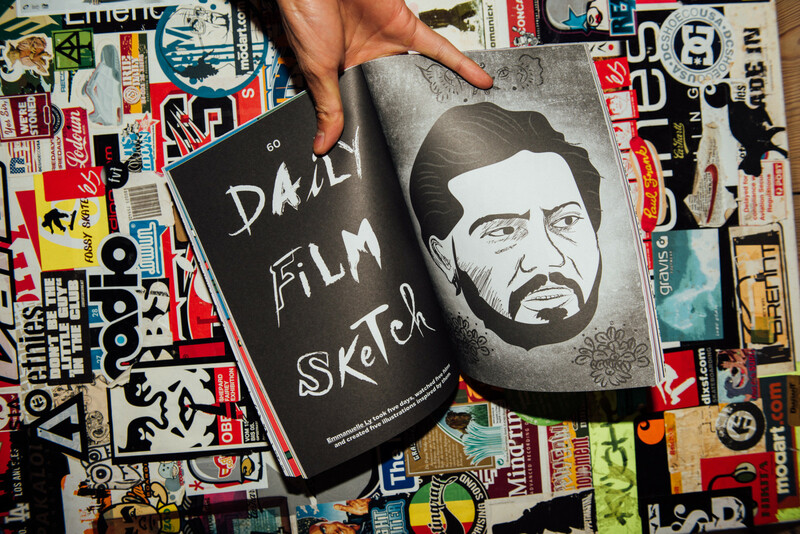 Issue D features 49 films, each one a unique reflection not only of the movie but how the contributor relates to it. (EN) Magazine fiend Jeremy Leslie is the founder of online journal magCulture. With 25 years of experience in editorial design, Jeremy is dedicated to finding the best magazines out there. 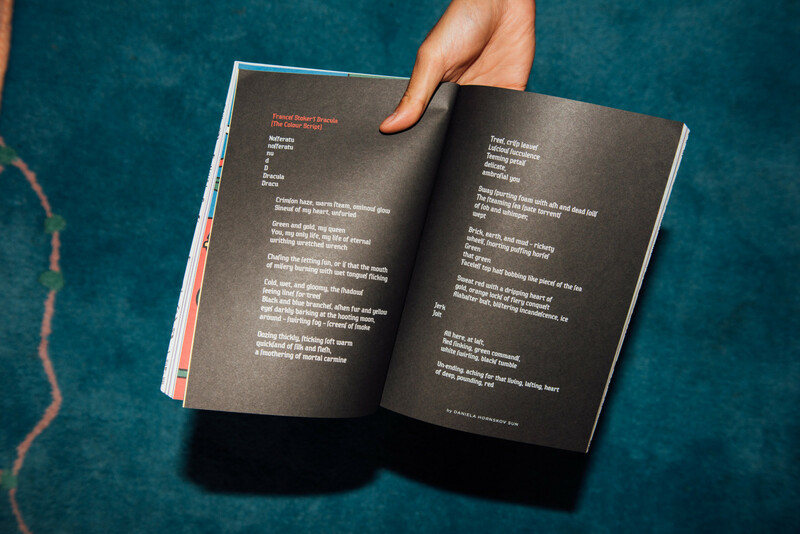 In a series that celebrates contemporary indie publishing on FvF, Jeremy will be sharing his thoughts on a selection of old and new magazines with a strong focus on design and editorial content.